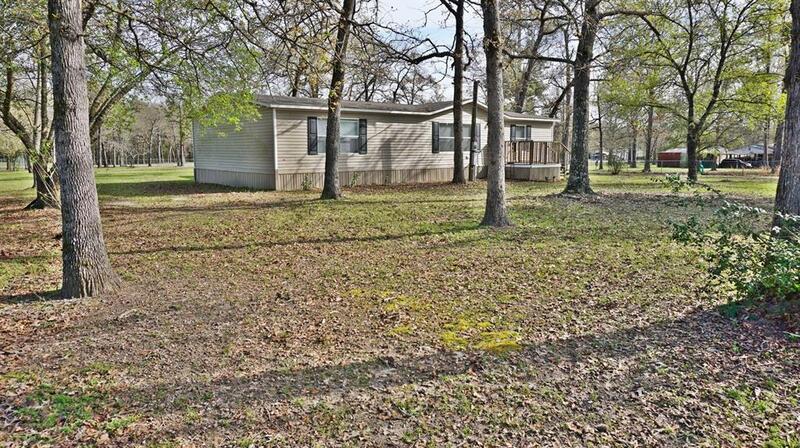 Beautiful 3 bed/2 bath Home in a very nice Lake Subdivision. 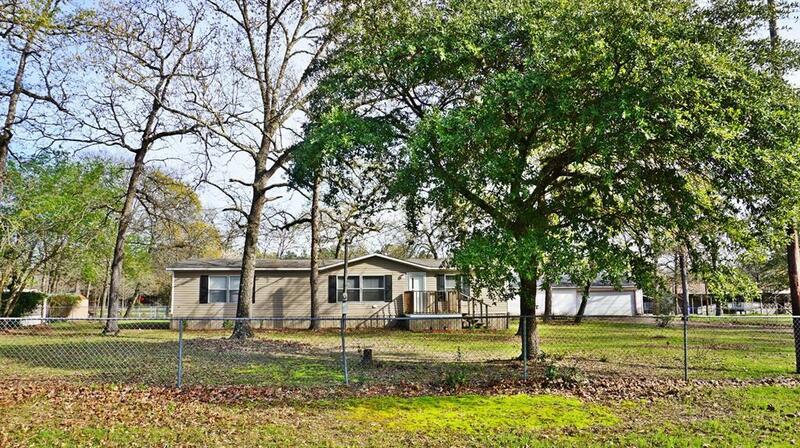 The home sits on an acre of fully fenced land with a concrete drive and a driveway gate, it has a two car oversize garage with a big separate workshop inside. The home is immaculate. The master bed room has an on suite with a newly installed walk-in tub, along with a large walk-in closet off the bath. The guest bath is a full bath with tub shower. The bed room are a good size and all have walk-in closets. 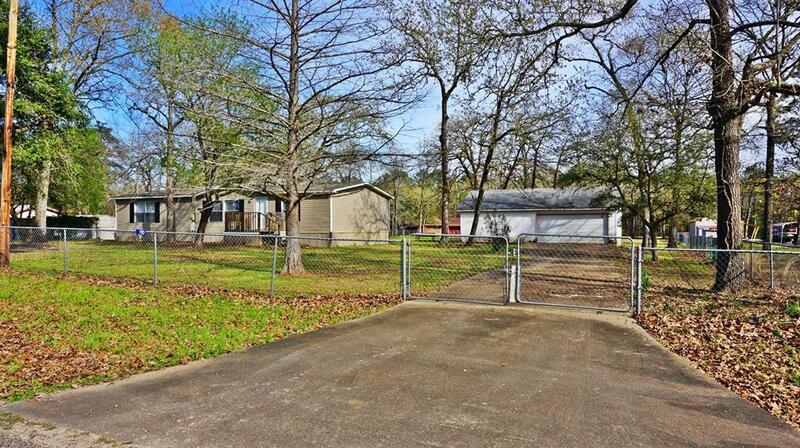 The living room is spacious and the kitchen and dining is open concept. 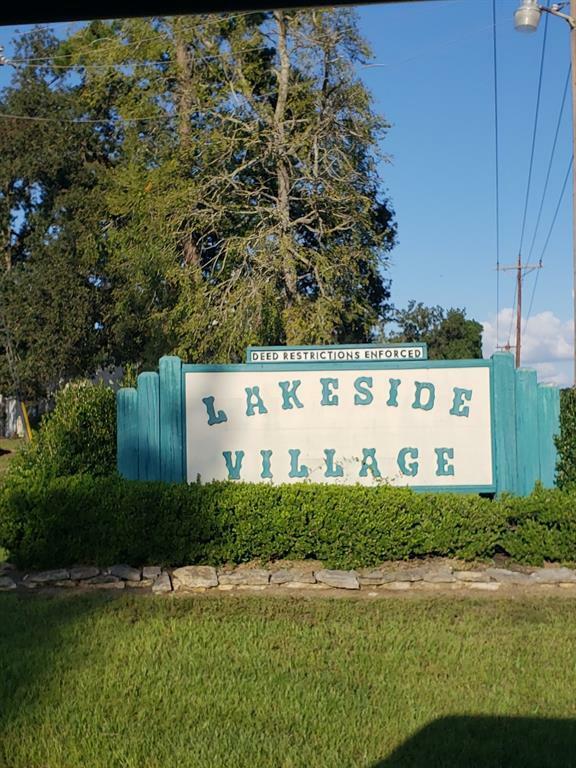 The subdivision amenities are: Boat ramp, cleaning pier/station, fishing pier, neighborhood burn spot, pavilion and the Fire Department is at the front of the subdivision. Listing courtesy of Bruno Realty, Llc.